Leaves' Eyes – Official Website » Video Interview with Metalmaster Kingdom online! 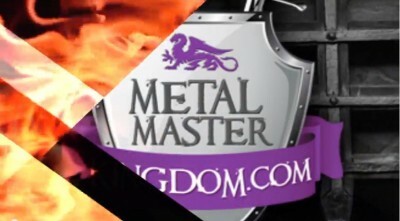 Video Interview with Metalmaster Kingdom online! A video Interview with Alex by Metalmaster Kindom has been posted online! The interview took place in the Mod Club in Toronto earlier this year during the LEAVES’ EYES and ATROCITY North American tour.